The Mann Center of North Carolina is a non-profit Community & Arts Center located in Sanford, NC in Lee County. 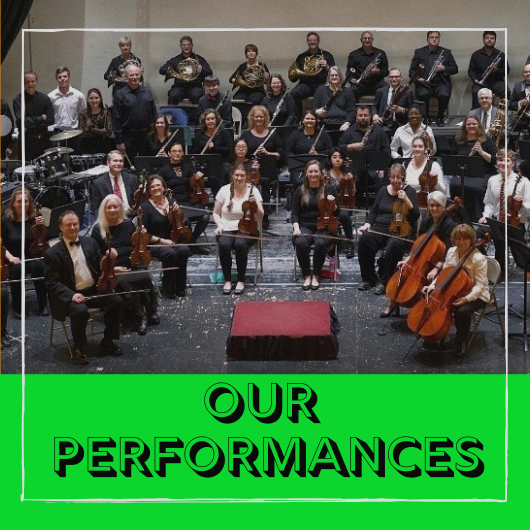 In addition to hosting productions in our 300-seat auditorium, we are home to several local non-profit organizations. We also have over 20 office spaces, a conference room, and a multi-use room available for rent. 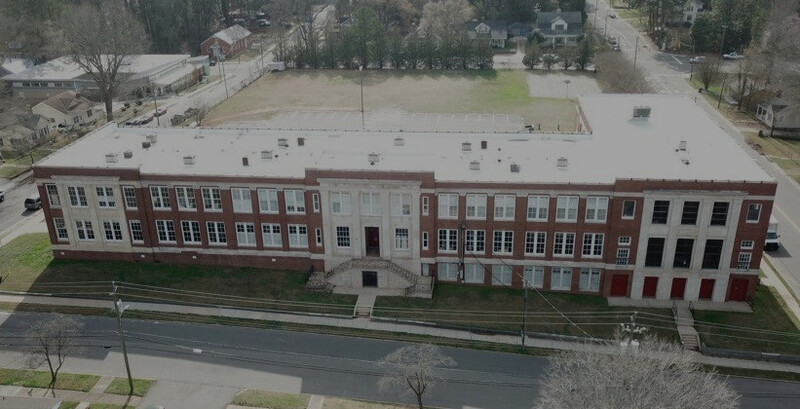 From our origins as a public school building, to our present-day role as a community resource for all Lee County residents, the Mann Center is proud to play a contributing role in enhancing the exceptional quality of life we enjoy in Sanford and Lee County. 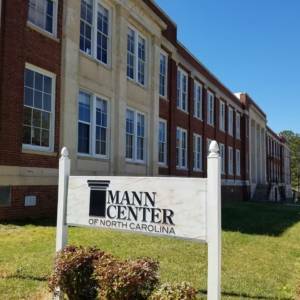 To schedule an event, rent an office or learn more about upcoming activities at the Mann Center, please contact us at 919-775-5273, or by email at lcacc507@gmail.com. The Mann Center of North Carolina hosts various events including theater productions, fundraisers, and concerts. Contact us for details on renting space for your next event! 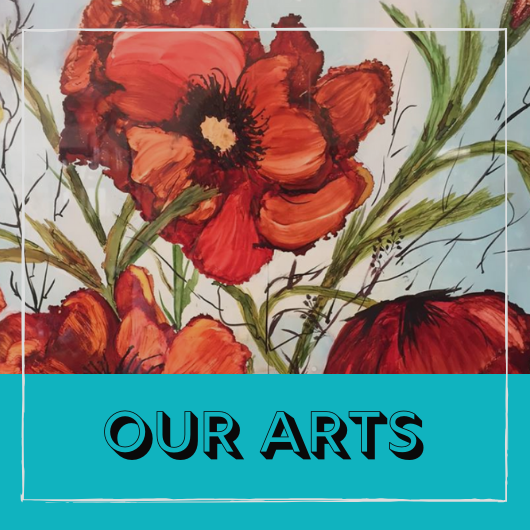 We are a proud supporter of the Arts community of Lee County! 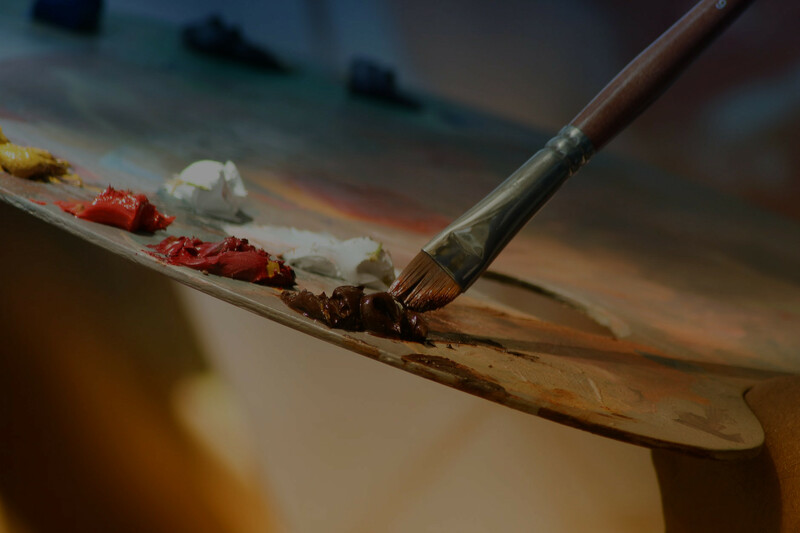 Come check out our own Miller Art Gallery filled with creations from local artists. The Mann Center of NC is the venue to some of the most entertaining stage performances, including theater productions and orchestral concerts, in Lee County and the state. Interested in rental space for an event or your business/organization? The Mann Center has indoor and outdoor space available.